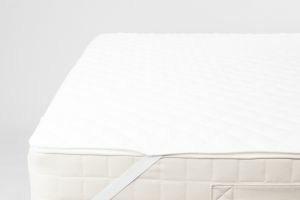 The Fibresmart Range is a new generation of synthetic long chain fibres used to create energy smart sleep technology. 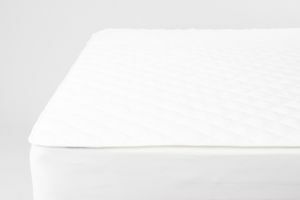 Fibresmart mattress protectors have a beautifully smooth and velvety texture - with a soft and luxurious feel. 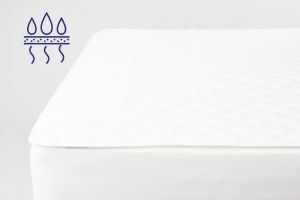 The Fibresmart mattress protector is softer, smoother, more durable and more breathable than those made from the highest quality natural materials. Fibresmart is super absorbent and wicks moisture away from your body keeping you feeling clean and fresh the whole night. Fibresmart are anti-bacterial and resists mould, mildew, fungi and dust mites making it perfect for those who have hyper-sensitive skin or experience hay fever. It comes either strapped or fitted.